Did you know that along with fishing, choosing and collecting bass lures are also an enjoyable hobby? The use of different bass lures while fishing is an excellent way to make your fishing experience truly the best. If you are looking for new baits in addition to your collection, you can now find lots of these in the industry. There are already lots of manufacturers who are providing the market with high quality and best bass lures. You can choose from thousands of baits available. You can find traditional lures, high quality and of course imitations. With the wide variety of lures available, it only means that there are already infinite ways for a fisherman to catch bass. 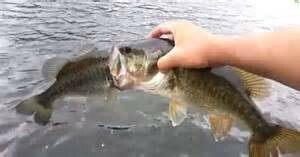 Do you prefer to make use of big bass lures when fishing? If that is so, you must be aware that big bass is peculiar. These best big bass lures have varied feeding habits wherein they can grow into larger sizes. Meaning, they might behave in a different way from the smaller bass. This only means that the anglers are required to fish slightly different when targeting the lunkers. 10-inch Worm – When you are fishing in an area with thicker weeds, this 10-inch worm is the best lure that you can use especially if your goal is to catch giant largemouth bass. 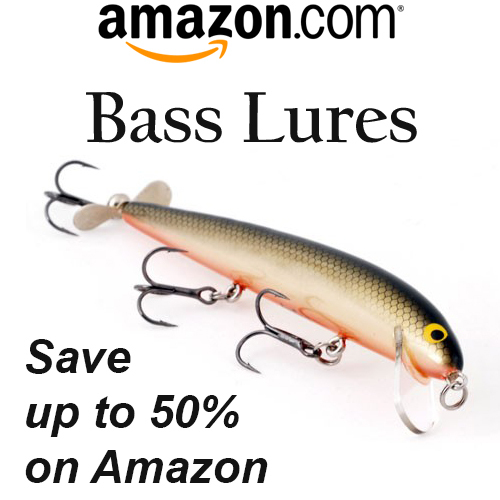 This bass will not resist this big offer. Since this lure has a bigger size, this will help you in ensuring that you will not be wasting your time on small fishes instead of lunkers. The ideal colors that you can choose when you want to hunt for lunkers are black and red. These efficiently work during hot and summer days when the lethargic bass hides within the thick weeds. Swimbaits – This bait is already used in fishing for longer years. The anglers coming from the west coast have already used this to catch big bass. They have used this type of bait especially on lakes having clear water through which bass feeds on smaller trout. And so with this, the use of swimbait spread all over the country. Today, you can now find wider varieties of soft and hard bodied swimbaits available, which imitates shad, trout, bluegill, perch, crappie, herring, and more. Jig & Pig – Among all other lures available for bass, jig is considered as one of the famous. Combined with soft plastic trailer, jig & pig are proven healthy and efficient when it comes to imitating crawfish – most common source of food for bass. Spoons – This type of lure is once overlooked for big bass. Spoons can be used effectively when the weather is cold or when the bass is holding in deep water. Anglers can make use of this vast spoon to jig around the deep drop-offs. With this, you will surely be surprised with the bass size that bites. Wacky Rigged Worm – For good reasons, wacky rigged worms also became popular especially to anglers wishing to catch lunkers. To target bigger bass, you need to scale its size up. You can try to make use of a worm that measures 7 inches long. The big bass will surely strike it readily just like how smaller bass strikes small sized worms. These are just a few of the best bass lures you can choose from. These are big lures which are designed for big bass fishing. When choosing the right bait, make sure not to sacrifice the quality over the price and vice versa. Since there are already lots of lure or bait manufacturers and providers in the market today, there will surely be a significant possibility that the process of these lures will eventually go down. 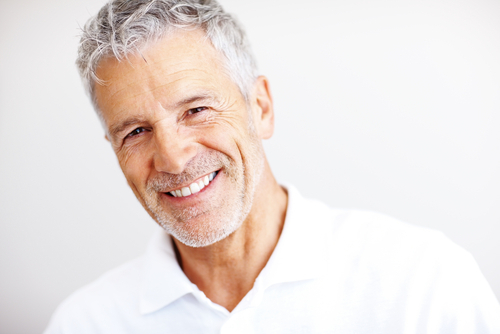 With this, you need to make sure that the type of bait you have chosen is capable of meeting your expectation. You should choose the bass lure that performs well, lasts long and proven effective. 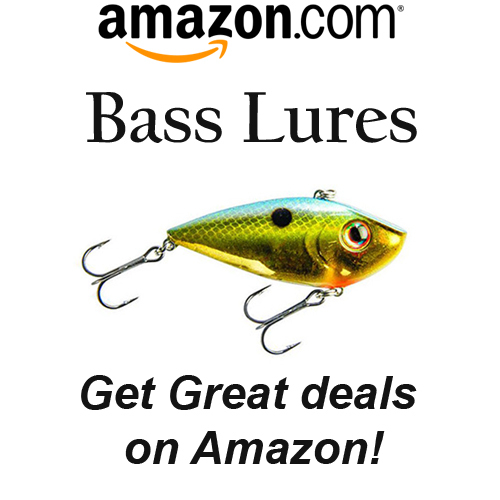 Look for the best provider in the market that can also provide you with the best bass lures. More on lures: Largemouth Bass Lures: Guide on How to Choose the Best One.